The U.S. grocer may buy up to 20 pct of Flipkart, Amazon’s arch-enemy in India. The e-commerce firm, valued at some $12 bln, would secure a marquee backer ahead of a possible New York IPO. 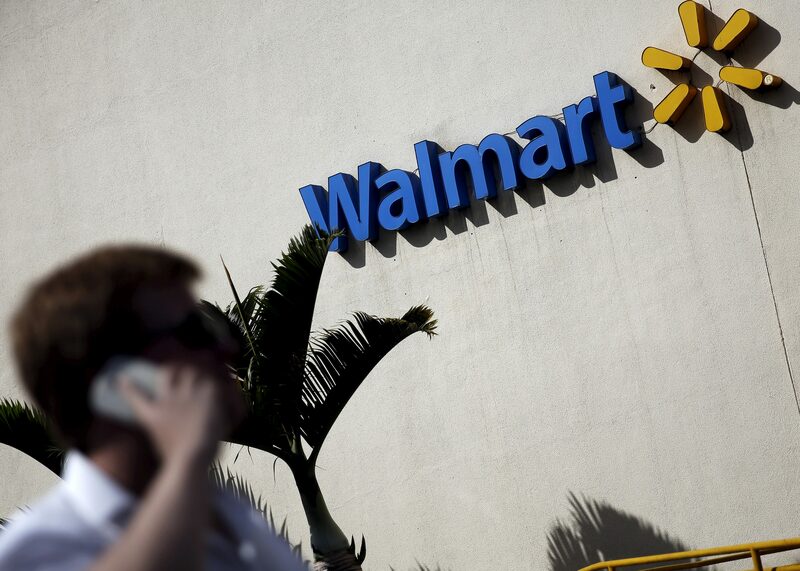 Walmart, which has struggled to open stores, would jump-start access to local consumers. U.S. retailer Walmart is in advanced talks to buy a stake of up to 20 percent in Indian e-commerce firm Flipkart, Indian financial daily the Economic Times reported on Jan. 30. A deal could be finalised as early as March, the paper added, noting that Walmart Chief Executive Doug McMillon led a company delegation to Flipkart's Bengaluru office early last week. "We don’t comment on rumours and speculation," company spokesman Randy Hargrove told Reuters via email. Walmart operates 21 Best Price Modern Wholesale stores in India, through a cash-and-carry format.